Do you ever wish that you had an email lookup tool that could find anyone’s email address in seconds? Whether you’re seeking advice from an industry influencer, looking to land your dream job, aiming to pitch to a high powered executive, or trying to get coverage for your latest piece of content, email is by far the most effective tool to make that happen. However, a person’s email can be a difficult thing to find…Until now. In this guide, I’m going to show you how to find anyone’s email address (from Tim Cook to your next door neighbor), as well as how you can drastically improve your response rate (because it doesn’t really matter if they don’t respond, right?). We’ll kick things off with the fastest and easiest method – reverse email lookup tools. These are the two components that make up an email address. The tool then uses a process that scrubs the domain’s database for any emails that may match up with the name that you entered. Voila Norbert is probably the fastest email lookup tool out there, and the free version allows you to plug in a LOT of email addresses before prompting you to pay. FindAnyEmail.net is a lot slower than Norbert, and the free version only allows you to search for 5 emails per day. On the plus side, if you find a match, FAE will verify the email for you! These tools should be your first stop when trying to locate an email address because they are fast and easy. However, they don’t always do the trick. This is definitely not the most efficient method of email lookup, but it can be one of the most effective. Head on over to Guesser.email and plug in the relevant information. Guesser is going to spit out ~30 possible email combinations and it’s up to us to see if any of them trigger a match! I’ll show you how to verify these emails in just a sec. If we can find someone else’s email address at the company we can check out how it’s formatted and then make an educated guess based on that format. If someone has already been in contact with you, awesome! Go grab their email from your inbox and see how it’s formatted. Chances are your prospect’s email is going to be formatted in a similar manner. If you don’t have an email on-hand, we’ll have to get one. 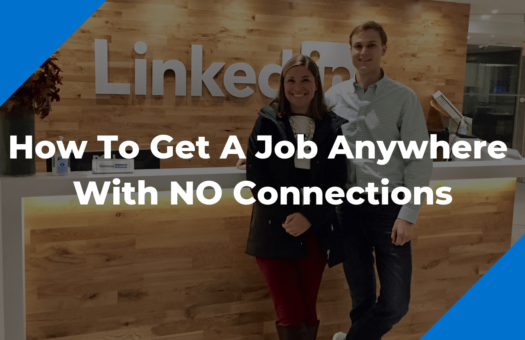 The easiest way to do that is to get in touch with someone else at the company, specifically in sales. Companies are always looking for inbound leads and they usually have a contact page on their website where people can submit inbound inquiries. Find that page and submit a request stating that your business (real or fake) is interested in the company’s product/service and you’d love to speak with someone about getting something going. 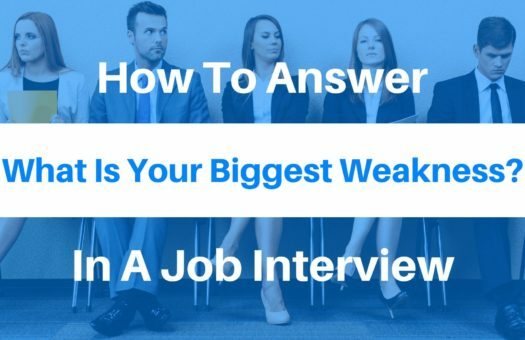 Chances are you’ll get a response, most likely a from a screener, but that may be all you need. Check out their email format and then follow the steps below to verify. This is just one method that I happen to find easiest – you can get really creative on how you get someone’s email address. All that matters is that someone with a legitimate company email (by that I mean avoiding the no-replies and the aliases) gets back to you. If you’re trying to get in contact with someone who has a large online presence (e.g. Tim Ferriss) the easiest way to find their email is to sign up for their newsletter. When their first email comes through, click to see where it came from and…voila! Our next step is to verify the email to make sure that our note makes it to the right person. There are 3 ways we can confirm that the email we found actually belongs to our prospect. I briefly covered the first above – if you use Find Any Email and you get a match, FAE will do it’s best to verify the address for you. 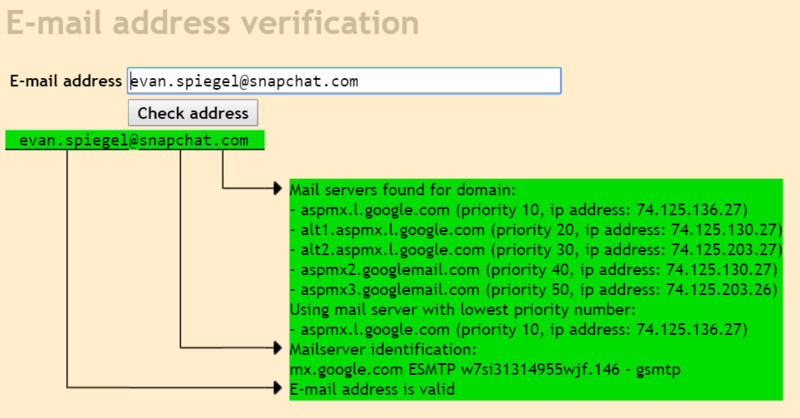 Mailtester is a quick and dirty way to confirm that the email address you’ve found actually exists! On the downside, it doesn’t help you confirm that it actually belongs to your specific prospect so keep that in mind when using it. That’s actually his email address. Sorry Evan! The most convenient way to verify email addresses for free is using an email tracker. This is one of the many benefits of the trackers, but we’ll cover the rest in the next section. 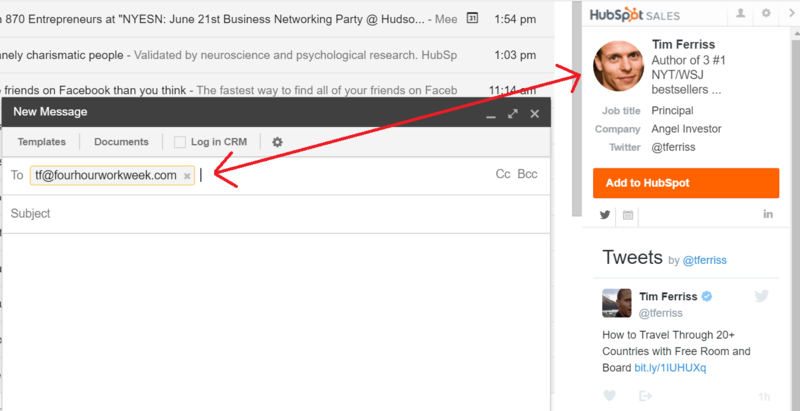 In this case, I’m using Hubspot Sales’ SideKick email tracker (which is free to use). Plus it pulls in other good stuff like tweets, company info & more! Whether you’re reaching out to hiring managers or cold prospects, nothing is more infuriating than not hearing back. Even a “no” would be better than crickets! Email trackers can be your best friend when it comes to cold emailing, and I’d recommend getting started with HubSpot’s tracker which is totally free and what I use on a daily basis (as a side note, I’m completely unaffiliated with HubSpot – I just love their email tracker). That may seem a little creepy, but these trackers can exponentially improve your response rate. For example, when I was starting my business several years ago, I sent dozens of emails every day. Rather than following up with every single person on the initial list, I was able to see who opened my email and gauge interest based on the number of times they looked at it. If someone opened my email 6 times in one day, I would assume they were interested and follow up with them until they responded (or stopped opening my emails). It took an average of 4 follow ups to get a response! Imagine if I had just followed up with everyone blindly. I would have sent way more emails and I definitely would not have repeated the process 4 times! 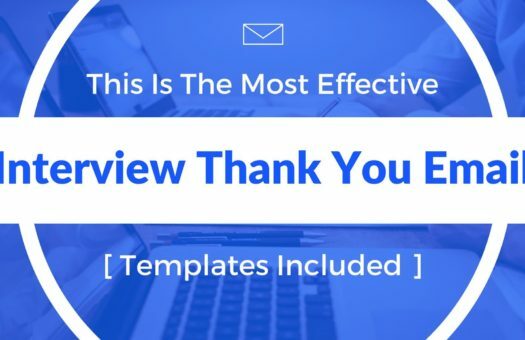 Because I could see that a specific group of people were opening my emails 5+ times, even on the 3rd follow up, I drastically increased the efficiency of my efforts and was rewarded because of it. Speaking of sending dozens of emails every day, these trackers also give you the ability to save templates! Now all you need to do is pop open the template, enter a few names and send your email out the door! 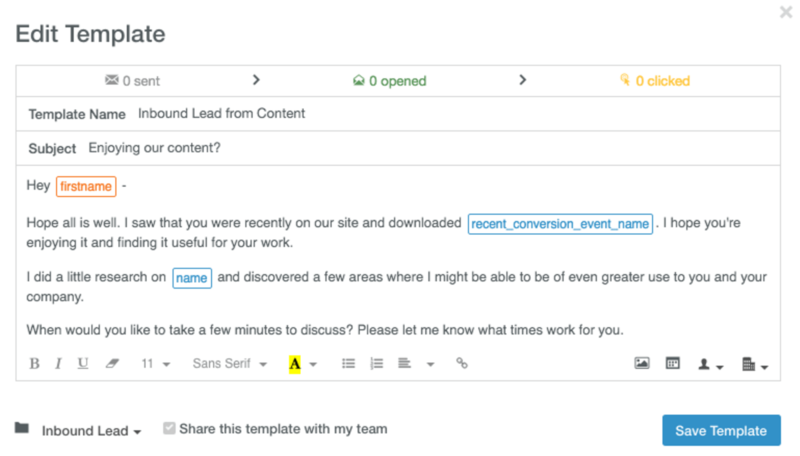 The tracker will also keep tabs on the open rates and response rates for your templates so you can A/B test and identify the one that works best. Speaking of response rates, let’s touch on how you can craft your emails to make sure that we’re getting those replies. We can send all of the emails we want to all of the most important people in the world, but that would be a giant waste of our time if none of them replied. Finding email addresses and pressing “send” is half the battle. The other half is crafting your note in a way that will make your prospects open it and feel compelled to reply. We’ll cover that half here. Let’s start by addressing the very first thing people are going to see when your email hits their inbox: the subject. I’ve personally had great success when using this method, simply put – it works. Now that you’ve been able to coax your prospect into opening your email, it’s time to seal the deal with your content. This part of the process is less about statistics and more about soft skills. You need to understand your prospect and position your message in a way that will entice them to respond and push the conversation forward. 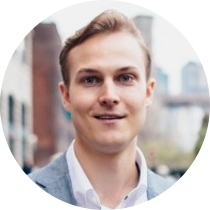 Over the past two years I’ve read just about every article available on the psychology of cold emailing and here are the strategies I’ve found to be most effective. My name is Austin and I found your contact information after reading your book on [topic]. In it, you mentioned that you didn’t get great results from [strategy]. Personally, I’ve been able to leverage that strategy to [good results] and [more good results]. Your content has provided a ton of value for me and I’d love to return the favor by taking a look at your set up pro bono. I understand how valuable your time is, please don’t feel to need to respond in depth. If you do have 5 minutes to chat, and would be interested, let me know! PS – My favorite part of the book was the chapter on [topic]. I recently came across this article that echoed your sentiments on [topic] but also provided an interesting perspective on [part of topic]. Sales probably accounts for the majority of cold emails sent on a daily basis so I wanted to include some tips to help you land responses from your leads without ever picking up the phone. I’m hoping to get some guidance around who handles [aspect of business related to your product] for [Prospect’s Company]. I also reached out to [Name 1], [Name 2] and [Name 3] in this pursuit. My company, [Company Name], specializes in [value proposition that includes concrete results]. If it makes sense to talk, I’d love to share some ideas about [Prospect’s Company]. If not, who is the appropriate person to speak to? Let’s break this down why this email is so effective. In the first section, you’ll notice two things. First, we’re asking that person to help us find the right person. We’re not selling anything (yet), we’re only hoping that this person can do us a favor. People have a natural inclination to help, and that inclination grows stronger when you add a little competition to the mix. Have you ever had one friend ask another friend for advice on something that you know really, really well? It’s kind of frustrating right? The other day I had a friend casually mention that he asked his buddy at Twitter for marketing advice. He knows that I run this site and he knows the numbers behind it. Yet he still went and asked someone else who (shocker) advised him to pay for ads on Twitter. This is where were the second part comes into play. If you mention several other people who work at the company in your email, your prospect is going to say to themselves, “I know [aspect of the business] way better than the other people mentioned here. I want to get ahead of this.” This type of competitive thinking is great for our response rate! The other large obstacle we run into when cold emailing people is bandwidth. Many times, the person we email knows exactly who could help us but we don’t give them an out and they end up feeling like the buck stops with them. The last line gives those people an opportunity to get this request off of their plate, while taking us one step closer to the person we want to talk to. Following up is critical to your success, but almost no one does it to the extent that’s necessary to get results. On average, 44% of people give up after one follow up, but 80% of sales (or “conversions” – maybe setting up a meeting with an influencer) require at least 5 follow ups (source)! Never send the “just wanted to check in and see if you got that thing I sent you…” JT O’Donnell hits the nail on the head when she says that’s basically the equivalent of taking a hot poker and pushing it right into their back. People don’t enjoy it, nor do they respond well to it. I want to wrap up this post with a quick story a la Tim Ferriss (if you’ve read the 4 Hour Work Week, you may already be familiar). Back in the day, Tim was asked to give a guest lecture at Princeton (his alma mater). During the lecture, he challenges the class to reach out to their icons – people who were viewed as “unattainable” by the masses (e.g. starting a conversation with people like Tim Cook, Larry Page, Taylor Swift or Barack Obama). The student who got a reply from the most influential/famous person would win a round trip ticket to anywhere in the world courtesy of Tim. When Tim checked back a few weeks later, none of the students had even attempted to reach out to any one. They didn’t even try. That meant that if someone had sent an email to their Uncle who runs a startup, he could have forwarded the note to Tim and won a trip to anywhere in the world. The morale of the story? 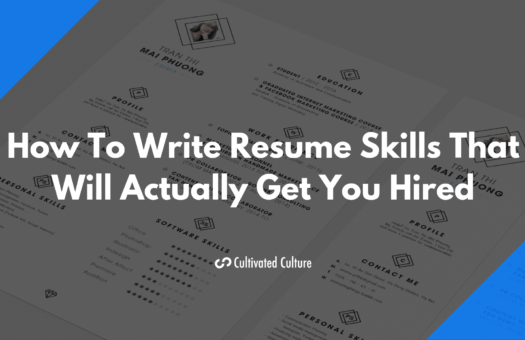 Press send on that email to the prospect who you think is out of your league, that Silicon Valley CEO you want to be your mentor, or the hiring manager for your dream job. You never know what will happen if you do.